Open noon-12:30am (LO). Closed Tuesdays. 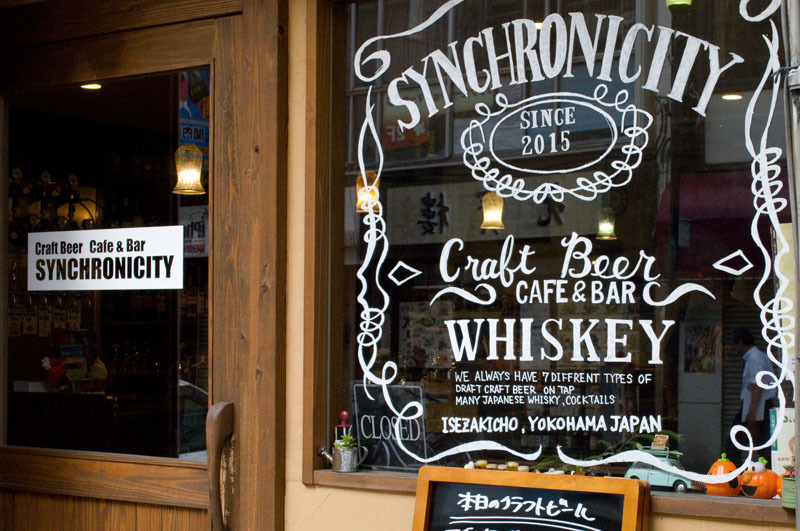 Japanese craft beers from around the country are dispensed from the eight taps here. Recent selections have included beers from Marca and Minoh breweries (Osaka), Kyoto Brewing, Shiga Kogen (Nagano) and North Island (Hokkaido). Medium-size glasses (360ml) are priced Y800-900. Food is limited to inexpensive bar snacks, and smoking is allowed.